Singapore's homegrown ladies shoe and accessories label Charles & Keith has won the hearts of many a fashion-forward visitor to Singapore due to their on-trend, yet affordable collections. 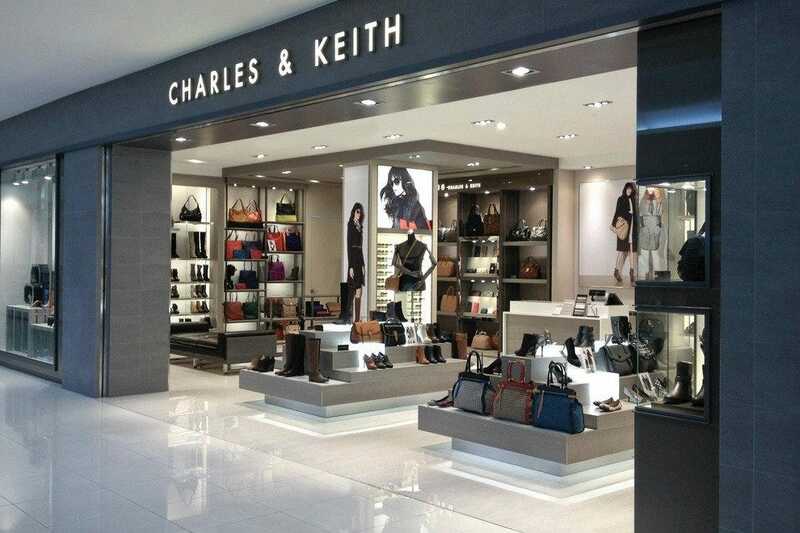 With 389 stores across Singapore, Southeast Asia and beyond, you're never too far from a Charles & Keith store here, but the outlet at Shoppes at Marina Bay Sands stands out by the only one to exclusively stock their higher-end collection, Charles & Keith Signature Label. Spoil yourself with their range of fabulous heels and flats, as well as a range of sunglasses, belts, jewellery and scarves. Shopping near Cruise Port: "If you fall in love with Charles & Keith products, check their online store to see if they deliver to your home country." 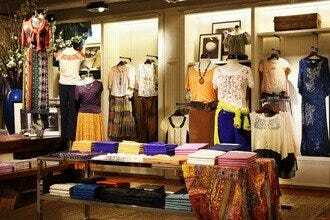 Best for Shopping near Cruise Port Because: Charles & Keith is a homegrown Singapore label with on-trend shoes and accessories at great prices.